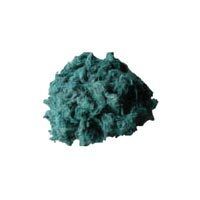 Clients : Well suited for isolation products, scrubs, filters, geo-textiles, blankets and many more …. 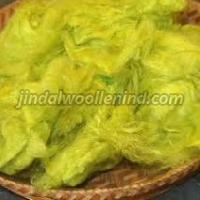 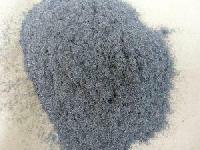 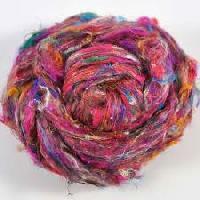 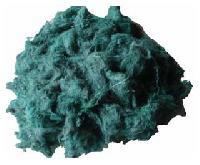 We are also manufacturer of acrylic & wool regenerated fiber. 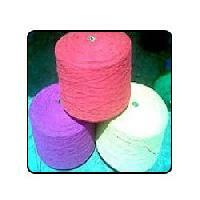 We have a capacity of producing 200 tonnes of fibers per month.